Just select it as your challenge from the menu screen (click “Menu” in-game, then click the challenge image at the top-right to see your current challenge information and/or switch to a new challenge.) Then climb 8,850 meters (29,028 ft) and you’re done! You don’t need to climb it all in one ride (that would be what we call “Virtual Everesting“). As long as you keep this as your selected challenge, each ride’s elevation will be added to your total until you complete the challenge. A fitting reward for all that climbing, you get the ultra-light Trek Emonda unlocked when you reach the top of Everest. 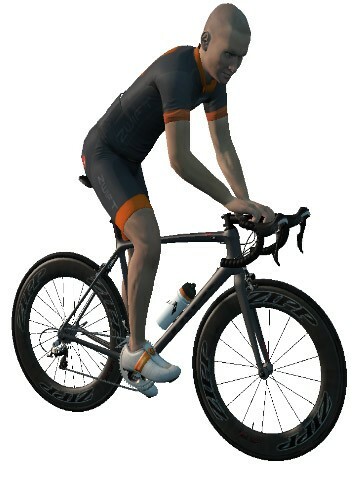 This is one of the fastest climbing bikes you can unlock early in your Zwift career, so get out there and hit those hill repeats, racers! Once you’ve completed this challenge, keep it selected and your climbing will count towards the ultimate Zwift achievement–the Tron bike! 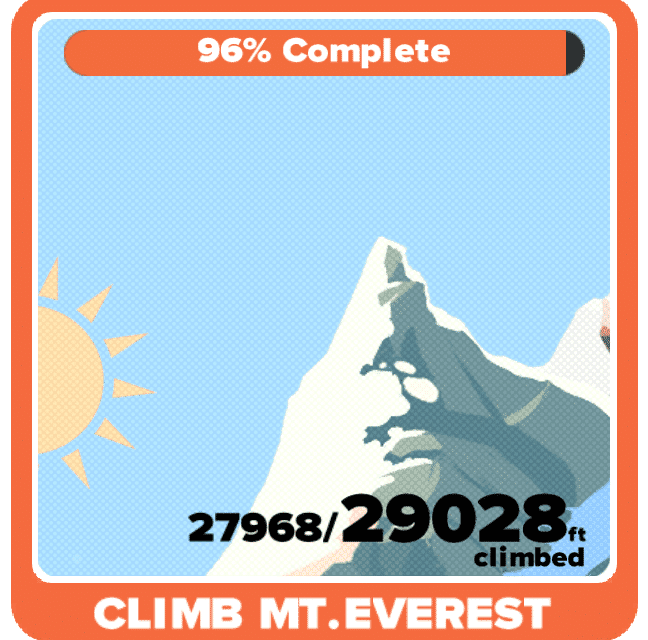 8,850 meters of climbing gets you up Everest. 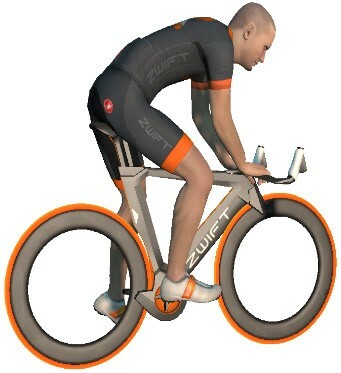 Another 41,150 meters gets you the coveted “Concept Z1” (aka “the Tron bike”)… the fastest bike in game! Is the everesting done for one ride or can it be over several, as you do to get the tron bike? is there a way to check how you are doing against this challenge? Yeah, just click on the challenge from the main menu when you’re in game. When you go into MENU you’ll see a square picture. My default was California. I didnt know you could change. Once you click on the square picture (if you were like me and was set to California) then at the bottom of the picture there will be a link to change the challenge. From here you can set it to Everest. In order to get a Tron bike, do I need to stay in the “Climb Mt. Everest” Challenge or can I move to a different one? In other words, does total elevation climb will count towards Tron Bike? I have started in “California” challenge that I have completed and understand it doesn’t count towards getting Emonda. How do i select challenge? Jakub, on the right of the menu screen there the 5 orange buttons- workouts, badges, pairing, garage and settings. To the left of the badges button there is a picture. This is the challenge you are on. In my case Everest. Took me ages to find it as this post says top right.